San Juan, Puerto Rico is always an all-time favorite vacation for visitors from around the world… Our historical sites, white sand beaches, forts, adventure sites, food and music, and of course our hospitality to name a few. Certainly, attractive to all. Now when we think of vacation and travel, everything from A to Z goes through our thoughts. Relax… you do not need to break the bank. A good plan means success. After airfare, lodging is the next. Most people look for a hotel room. The larger hotels and resorts are expensive. The small hotels are less expensive. You are also paying a high hotel room tax and resorts fees. On top of that, you probably have a parking fee, and then think about going out for every meal. WOW!!!! These things add up! To save money and fit all your needs look for package deals, or specials online; and highly accommodated smaller places that offer breakfast, and a refrigerator and a microwave in your room. Small hotels outside touristic areas are cheaper. Public transportation is also available. Some rentals may be in touristic areas, that are also expensive. Remember hotels regulations means safety. Sometimes you can reserve in some apps, and you will share bathrooms, beds and plenty of amenities. You do not know your neighbor. You can find rentals that cost less than hotel rooms, but safety is important. 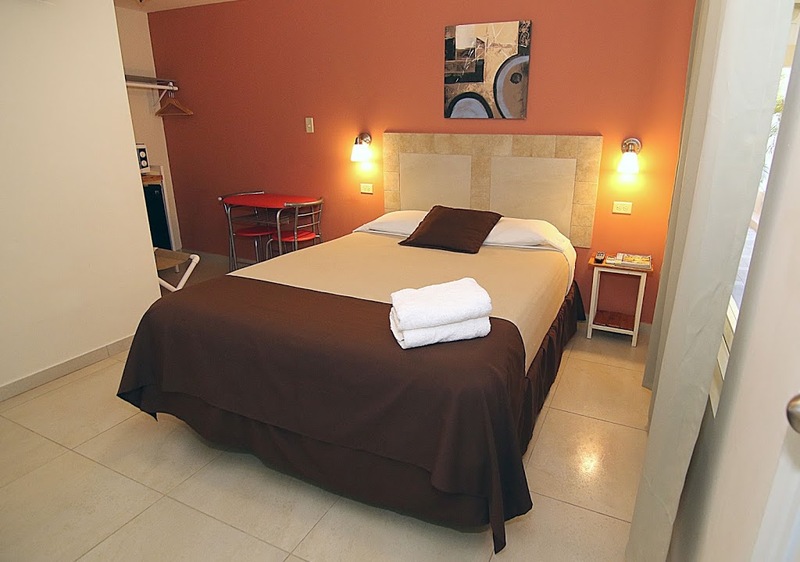 At Dreams Hotel you will have a room with WI-FI, Cable TV, microwave, small fridge, very clean, at very affordable rates. Lowest rate in San Juan, Puerto Rico. Why spend more, travel to Puerto Rico without breaking the bank. Allow us to assist you through Caribbean experience. Prices for activities in Puerto Rico range from free to expensive. With a family, it can add up! We also offer vacation packages for people with disabilities.